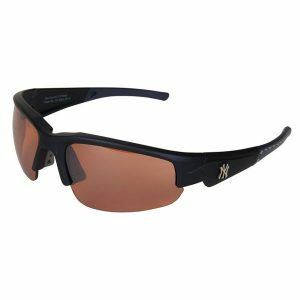 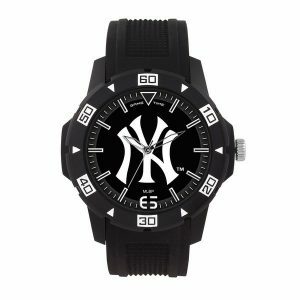 Looking for a subtle way to show your sporty side? 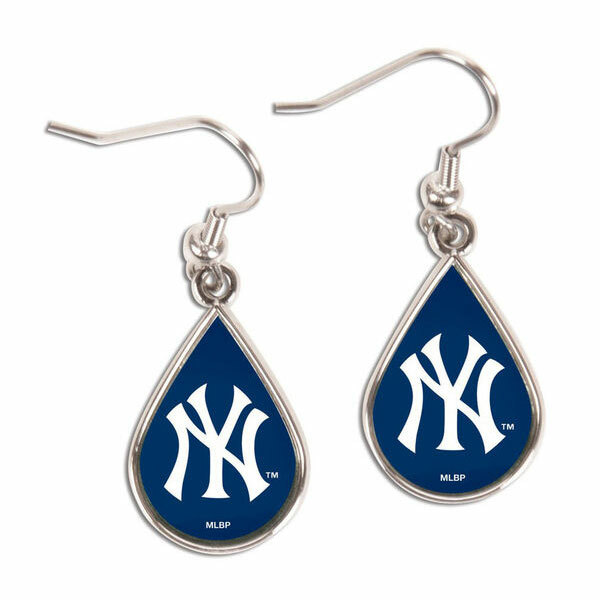 Everyone will know that you root for the New York Yankees with these tear drop dangle earrings! 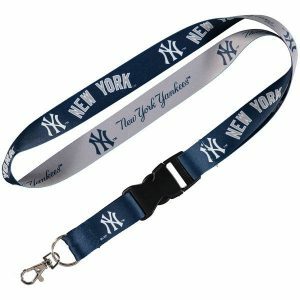 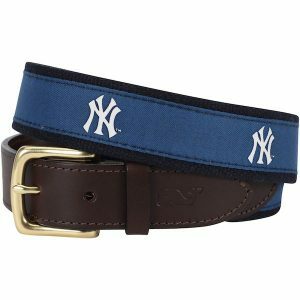 Thanks to their bold graphics, these WinCraft accessories will always be an effortless way to add a little New York Yankees enthusiasm to any ensemble.